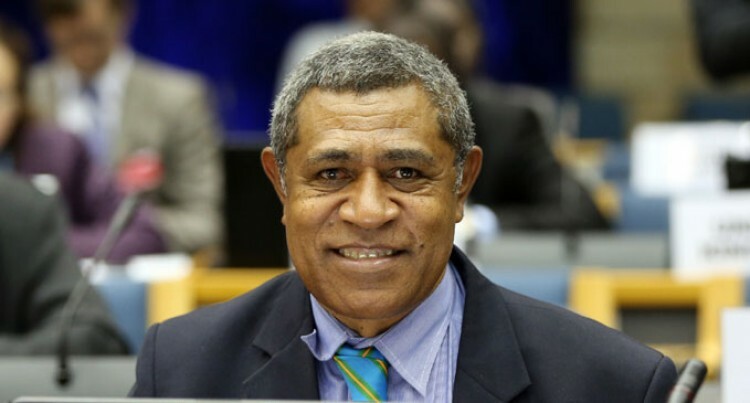 The Fijian High Commissioner to Pretoria, South Africa, Beniamino Salacakau has ended his term there after the commission had closed down. “We have closed down and a staff is selling of some of our equipments before flying to Fiji,” Mr Salacaka, a former school principal said. He said serving in South Africa for four years was challenging and the addressing of issues was very slow. He said Fiji would benefit from its embassy which will be opened in Addis Ababa because Ethiopia was the political leader in African countries. Mr Salacakau had not decided on his next move. Former Commander of the Republic of Fiji Military Forces (RFMF), Brigadier-General Mosese Tikoitoga is the Ambassador Designate to Ethiopia. Brigadier-General Tikoitoga, who recently returned from Addis Ababa, is awaiting words from the Ministry of Foreign Affairs on his departure. Minister for Foreign Affairs Ratu Inoke Kubuabola said formal arrangements for Brigadier-General Tikoitoga’s appointment were underway.